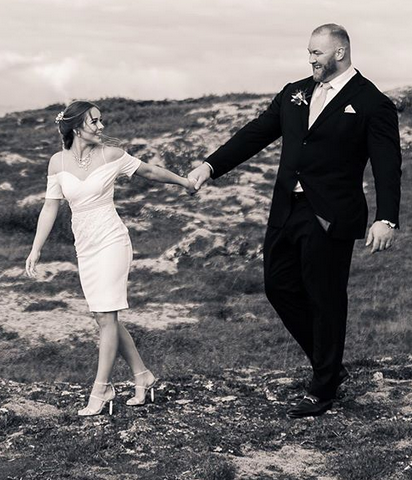 Game of Thrones star Thor Björnsson has married girlfriend Kelsey Henson. The actor, 29, confirmed the happy news on Instagram over the weekend, treating fans to a black and white photo from his big day. 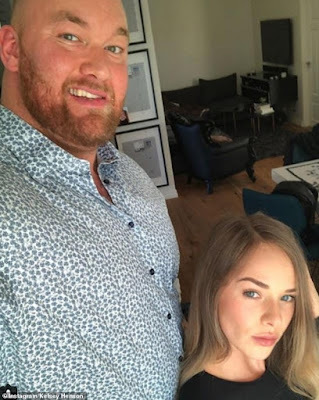 The star, who became the World's Strongest Man in July in the Philippines continued: 'I get to hold this beautiful woman through thick and thin for the rest of our lives! 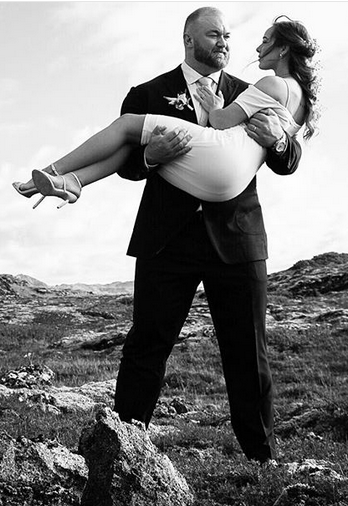 I’m so excited for all of the future adventures we will tackle side by side #justmarried. 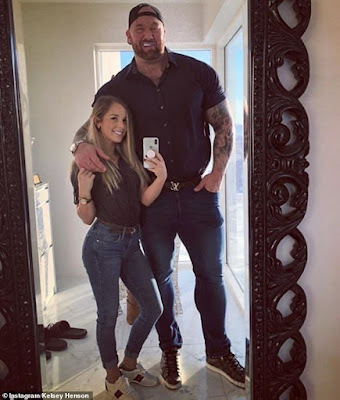 The couple have garnered much attention, thanks to the height difference between them, with Iceland-born Thor revealing that he has been trolled because of it.